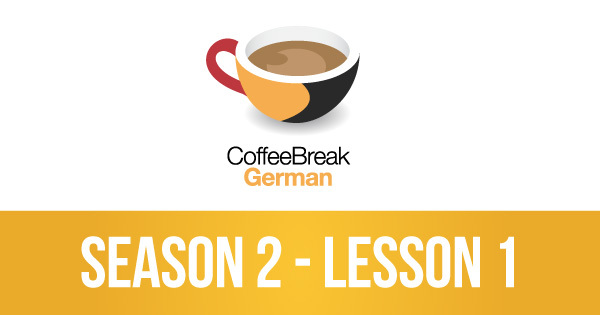 In this first lesson of the new series of Coffee Break German, join teacher Andrea and her student Mark as they review the topic of nationalities and languages. This lesson introduces the fact that, unlike in English, German normally has a different word for the nationality and the language of a country. 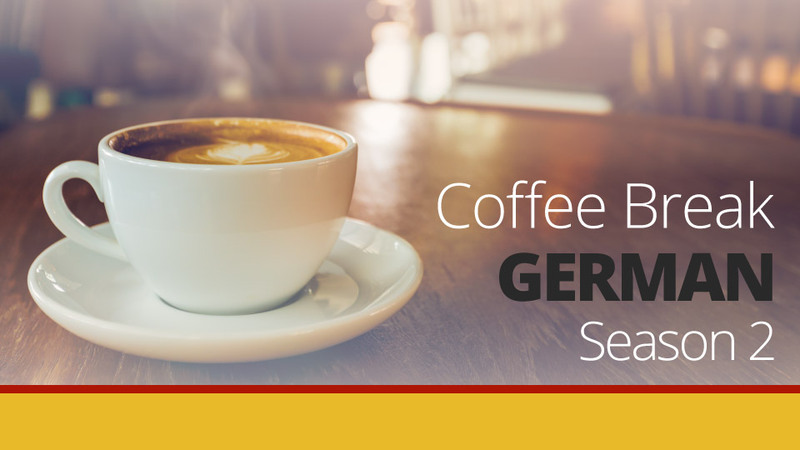 You’ll also review the verbs sprechen and lernen, and the team is joined by our Cultural Correspondent Julia who’s back with more cultural information about the German-speaking world. Wow, this is going to be a great season! Thanks a lot!